There is a Boston Consulting Group recruiting event in full swing on Turl Street Kitchen’s compact staircases. Amidst the suits and savvy conversation, it seems almost surprising that the same space functions as the headquarters for Oxford Hub, an organisation founded in 2007 to connect students to local-facing charitable groups. 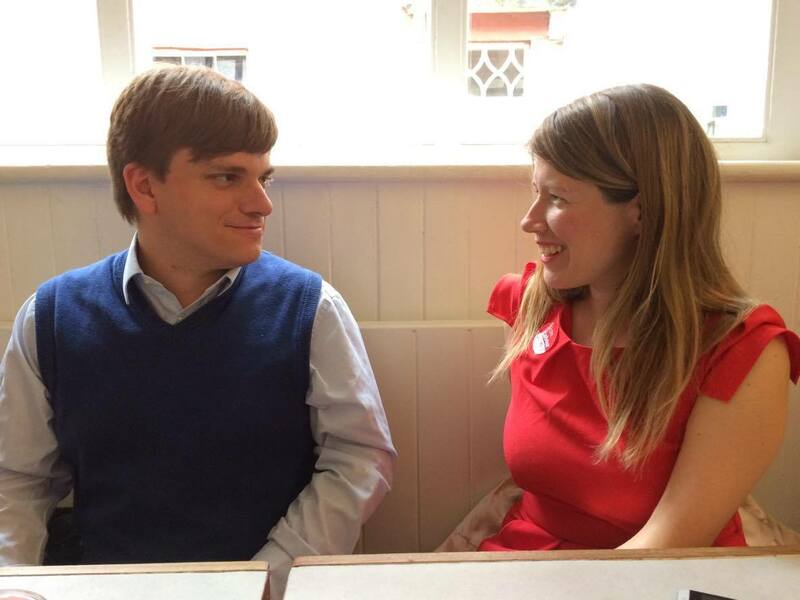 How did you get involved with Oxford Hub? So what are your responsibilities today? In a broader sense, what does Oxford Hub do? 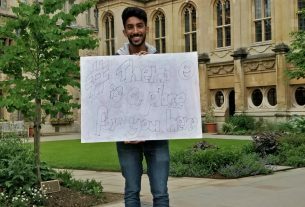 Do you think there’s any particular reason for the proliferation of and demand for social action organisations in Oxford? Have you personally found that volunteering has affected your outlook? 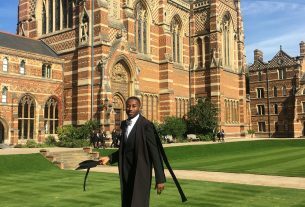 To what extent have volunteers or coordinators faced pushback because of a perceived ‘town versus gown’ divide or negative stereotypes of Oxford University students? A glance at the Oxford Hub’s website after our interview seems to support perceptions of this divide: the organisation has a separate resident-facing website, though this could feasibly be to address the residential community’s specific capabilities and geographical scope. In that case, what are the most significant challenges to broadening social outreach schemes and steps that Oxford Hub is taking to tackle these? “My goal is to reach out to those students who are keen and interested and want to get involved but are not sure how to do it. They are not sure whom to talk to, how it will work or, say, get a DBS check, or they’re a little intimidated. Because doing volunteering is intimidating – you have to go somewhere, and talk to completely new people, and it’s out of your comfort zone, which is important and why I want people to do it. But also I’m trying to sort of spread the message that it’s not intimidating. 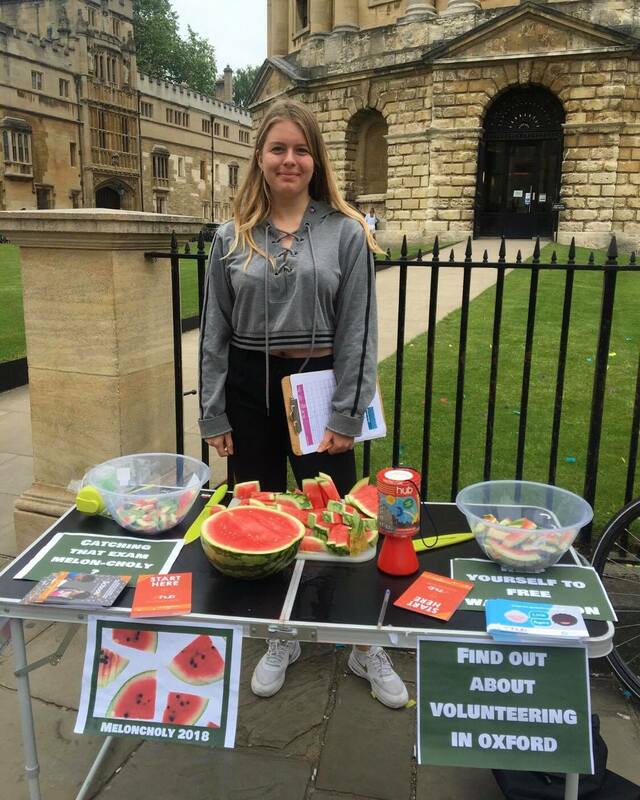 Sofya also highlights a recent Volunteering Social in addition to future plans for an Oxford Hub stall outside the Radcliffe Camera. She mentions Oxford Hub’s deliberate move to create linkages with other student groups, citing another recent event involving a mental health panel with Student Minds, and is on her way to a discussion with Effective Altruism society members after our conversation. Is volunteering our best solution? “No, no, of course not. I think fundamentally some things that we’re working on – some of the problems we’re working on – should not exist. For example, we tutor kids who are not receiving an adequate education to get into the university they deserve to be in. And I think that’s a problem that should be addressed by the government. […] We’re not going to solve homelessness by volunteering in the community, but ignoring it is just heartless. “Nobody says that you should restrict what you do to volunteering – you can campaign with the City Council, you can go start an NGO that runs after-school programmes, but I think volunteering is the first step. It isn’t just about others, it’s about learning for youself as well.